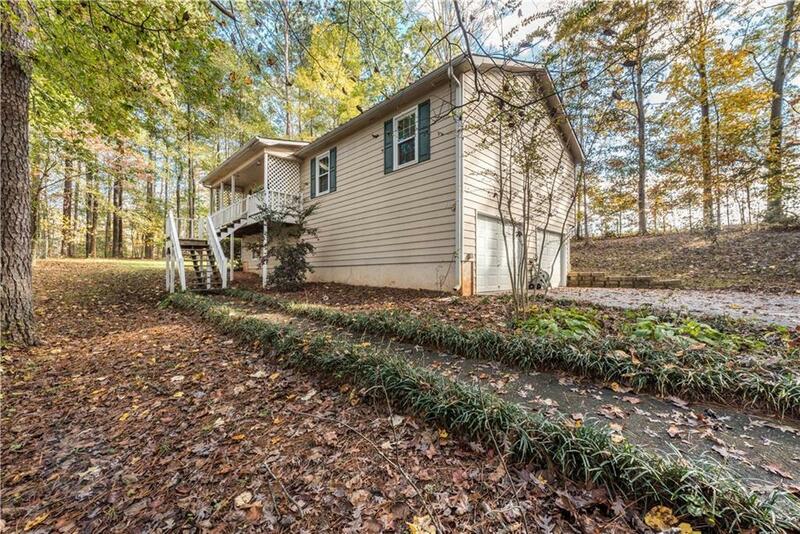 Welcome Home to your Beautiful, tranquil Ranch home on a Basement. 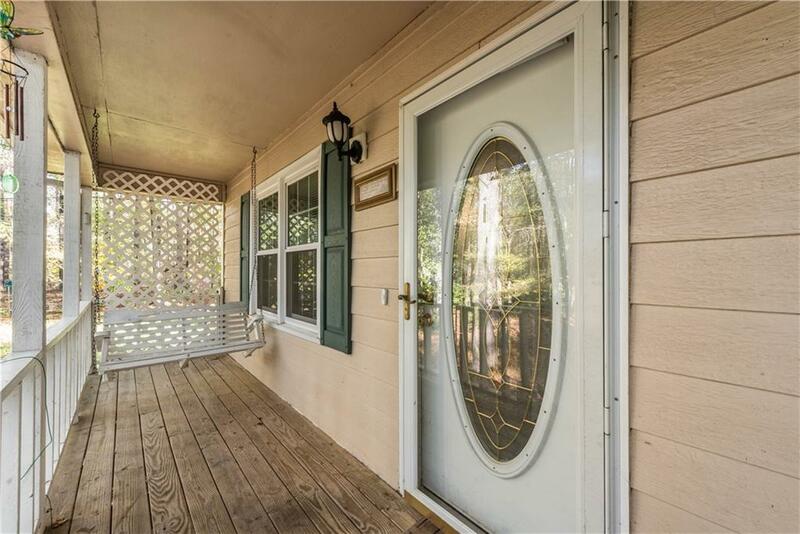 This 3 Large bedroom with 2 full bathroom home is in the desirable neighborhood of Arbor Walk! 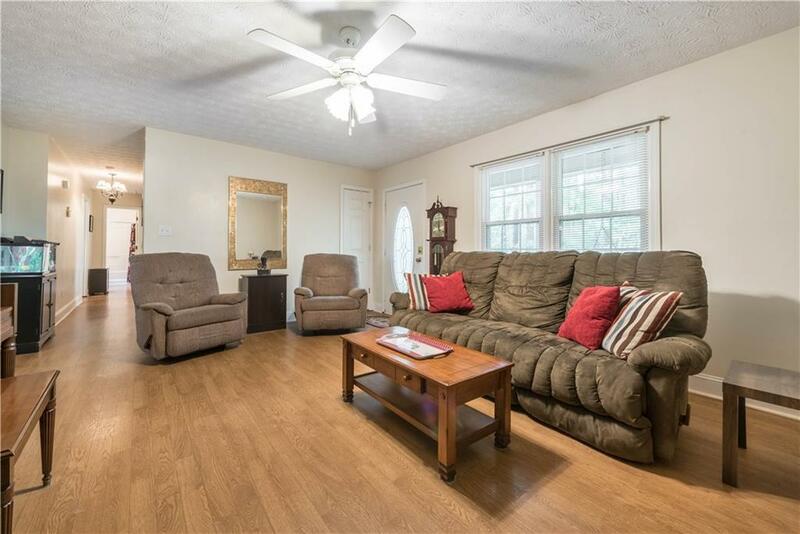 This home has a very Comfortable sized family and dining room with vinyl flooring throughout! 3 spacious bedrooms and 2 bathrooms complete the main floor. Large unfinished basement perfect for an extra bedroom and media room. 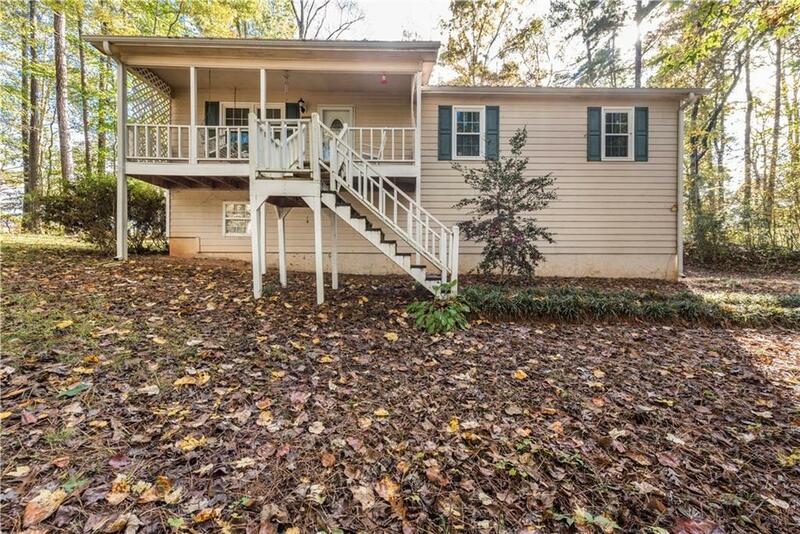 Lots of trees and a great sized deck that overlooks your Big Backyard. Perfect home for a first home buyer!